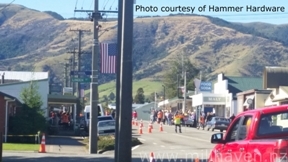 As a national highway (SH90) passes through Tapanui (along Northumberland and Suffolk Streets), traffic control was required to stop traffic passing through the town during film “takes”. 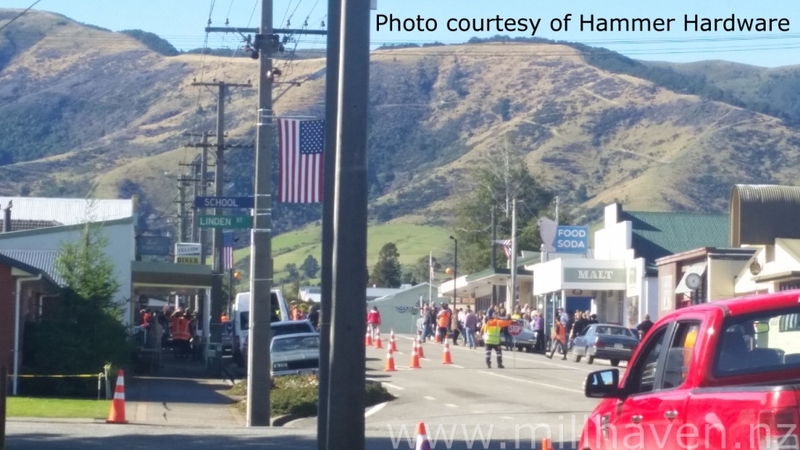 It could be quite confusing for drivers passing through Tapanui at this time, as New Zealand vehicles drive on the LEFT side of the road, while Millhaven (set in the USA) was set up for vehicles to drive on the RIGHT side of the road. 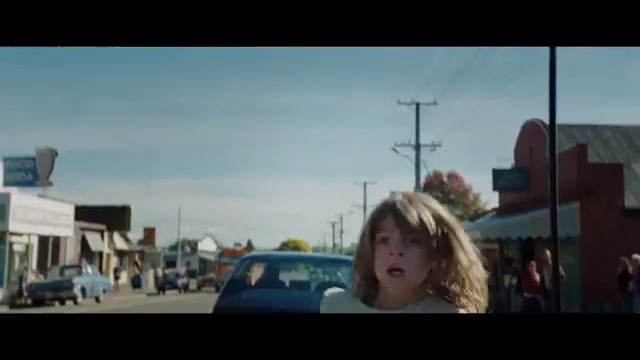 Traffic control was also required to stop traffic a suitable distance away from where a “take” was happening, to ensure that no traffic noise could be heard on the film.